The piece of furniture speaks about your lifestyle in front of your guests. 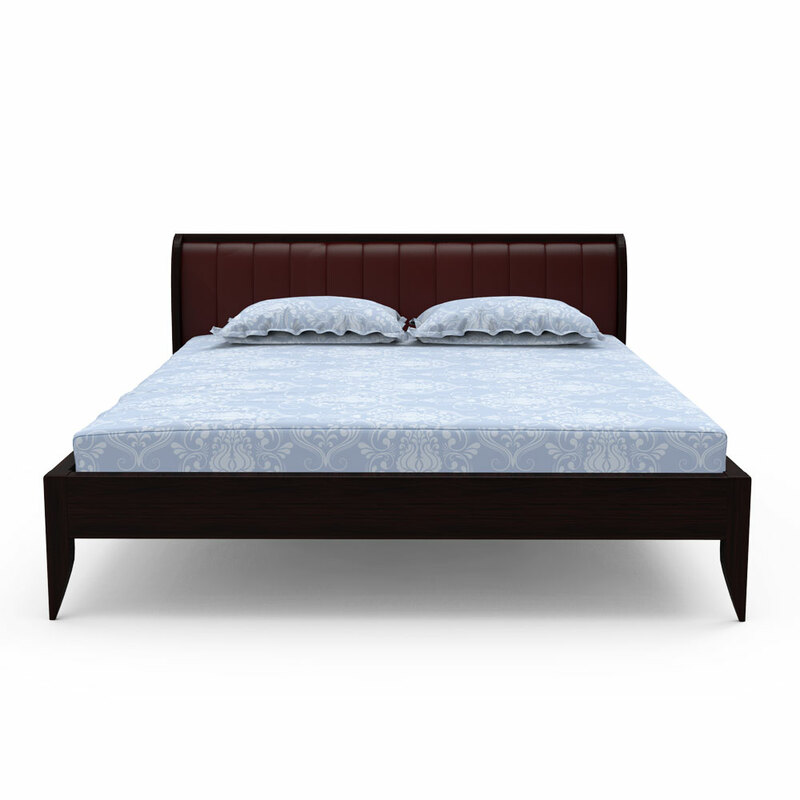 If you want to let your bedroom express your designer mindset and lifestyle in the same way, then you need to add a perfectly designed bed into it. 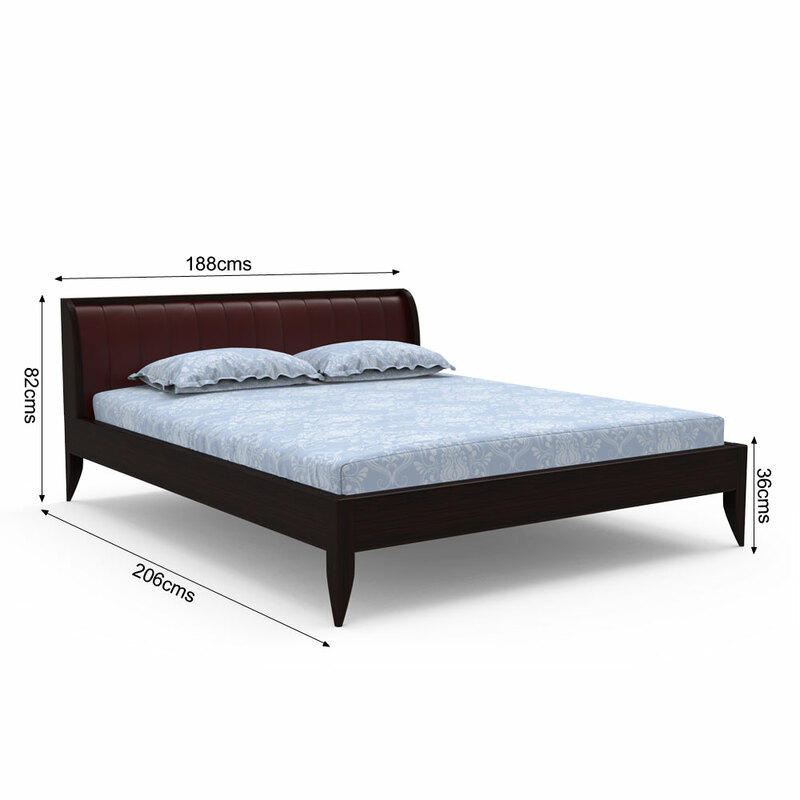 The same can be done by adding this Highguard king size bed which possesses all the qualifying elements that can adore your area in a perfect manner. Designed with perfection and qualifying leatherette upholstery at the back, will work on the utmost level for your convenience. 2. 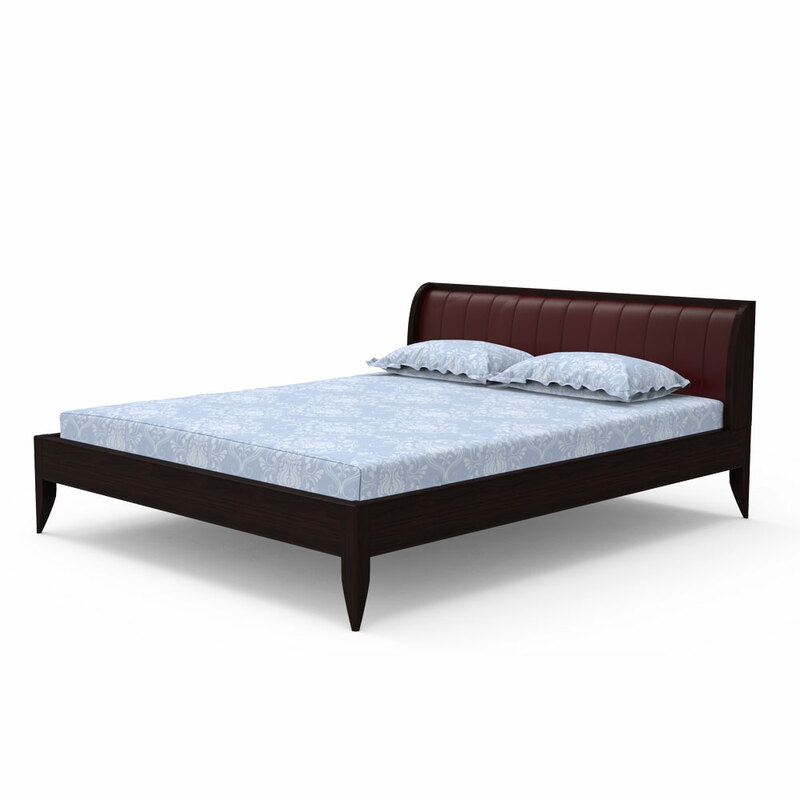 King bed size (L x W) : 206 x 188 cms ( 6.7 x 6.1 feet).